Centennial Dixieland Jazz Band concert, 2-5 p.m., Kenton Middle School, Kenton. Cost: $10 for adults; $5 for students; $5 for senior citizens. All proceeds benefit the American Cancer Society. 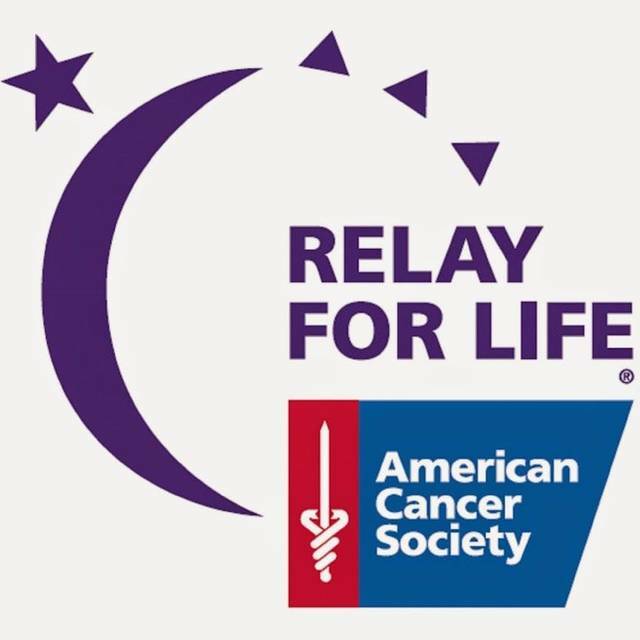 KENTON — The Kroger Crusaders Relay for Life team is holding a jazz concert featuring Centennial Dixieland Jazz Band from 2 to 5 p.m. Sunday, June 24, at the Kenton Middle School Auditorium, Kenton. Cost is $10 for adults; $5 for students and $5 for senior citizens. Concessions will be available. All proceeds benefit the American Cancer Society.